Does my journey resonate with you? 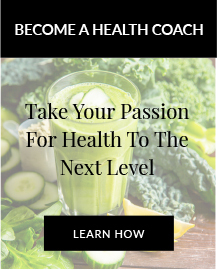 Are you passionate about health and ready to take your own personal nourishment to a deeper level? Do you love ensuring the ones you love are healthy through good nutrition as well as personal growth? Then my college, The Institute of Integrative Nutrition® (IIN) may just be perfect for you! My studies through IIN coupled with my bodybuilding journey have changed my life. Coaching people to premium health leads to the most amazing changes; just imagine the reward of helping people turn their life around, overcome struggles and find lasting happiness. It is now my passion and purpose in life. Come join me! This course is seriously not like any traditional course. The lectures are delivered through an app so you can listen, watch and learn on the go. And there are no long winded exams memorising endless, mindless information. The material is engaging, easy to follow and learn and as you are growing personally as you learn it doesn't even feel like study. You also become part of the most amazing community of passionate people that will inspire, support and motivate you to not only pass but change your life. And all the lectures are delivered by well known, some even famous, educators, professors, authors and experts within the health and wellness space. 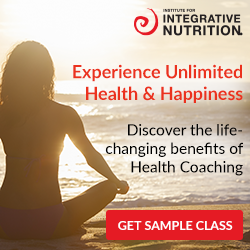 There is more though, IIN provides all the coaching, business and marketing tools to help you succeed as an Integrative Nutrition Health Coach. Yes, that's right! They even provide you all the information to start your own business! Like your own website! Handouts, tools, forms, templates; there is nothing you need to do to start your business other than find clients! 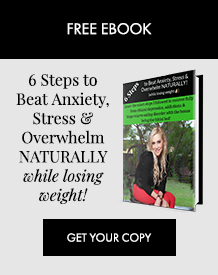 You are not just doing a course you are joining a wellness movement whose support to help you succeed goes well beyond the course if you want it to. 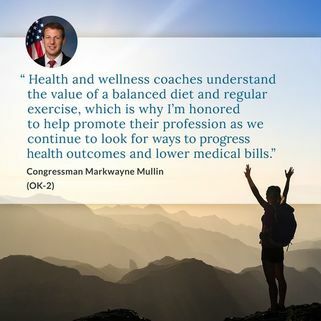 I am continually in awe of this community and their passion to change the health of the world. I am beyond proud to be a part of this mission. I have only covered the basics here, if you are keen to learn more check out the Curriculum Guide. Please reach out to me at any time if you would like more information. As a graduate and IIN Ambassador I am here to answer any questions either now or while you are completing the course and beyond as you start your business.